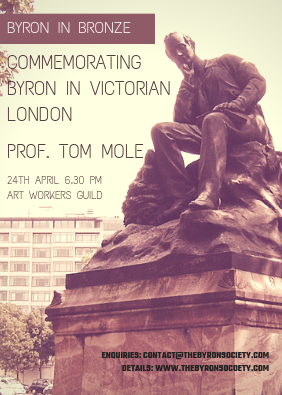 Far from being ‘mad, bad and dangerous to know’, or even just a famous lover and daring challenger of political, social and sexual norms, Byron was a superlative poet; a highly intelligent, astute and humorous commentator on all aspects of life; a hero to the Greeks, whose national independence he helped to win, and an intriguing individual whose poetry and outspoken letters reveal a personality that is extraordinarily current and relevant to today. 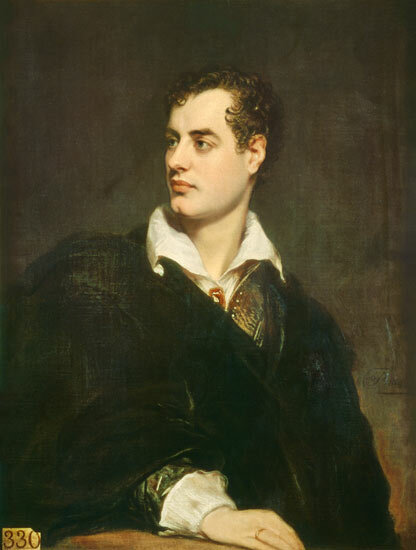 From the morning when he ‘awoke and found himself famous’ in 1812 following the first publication of Childe Harold’s Pilgrimage, to the final cantos of his experimental, satirical and romantic epic Don Juan, Byron became by far and away the most famous English poet of the early nineteenth century. Now he is equally well-known not only for his lyrics such as ‘She walks in beauty’ and ‘So we’ll go no more a-roving’, and for shorter poems such as ‘Darkness’ and ‘Beppo’, but also for his sensational life, his handsome profile, his numerous and notorious love affairs, and his witty, moving letters and journals.